Athens culinary tours are among the food walking tours offered by an unusual company, Culinary Backstreets. 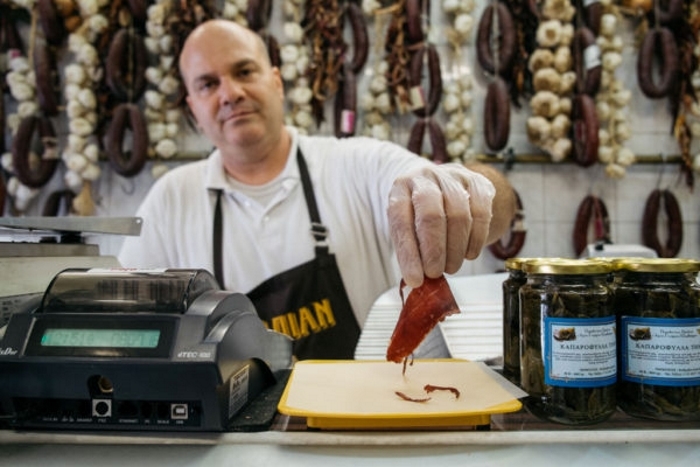 Their food tours are not in the obvious cities like Paris and London, but in more interesting foodie destinations, such as Istanbul, Tbilisi, Mexico City, Shanghai, Naples... and Athens, of course. Culinary Backstreets started their tours in 2009, and one look at their website shows they're no ordinary tour company. We got absorbed in the stories they tell, the features they write, their interesting online shop and the projects they support. 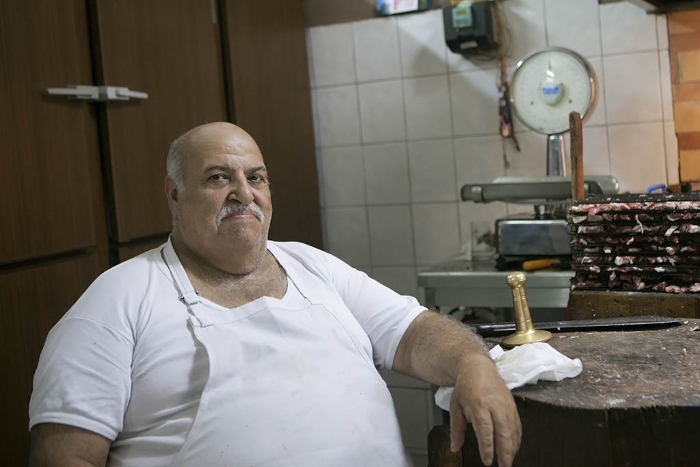 Take a look at The Syrian Kitchen in Exile, for one fine example. This tour lasts 5.5 hours and they describe it like this: "We’ll visit an old-school dairy bar and a hidden gem of a loukoumades joint. We’ll sample souvlaki, and a kebab made according to a recipe brought to Athens by refugees from Constantinople. "The walk will explore the hidden seafood eateries of the stoa, the arcades that are among downtown Athens’ most unique architectural features. 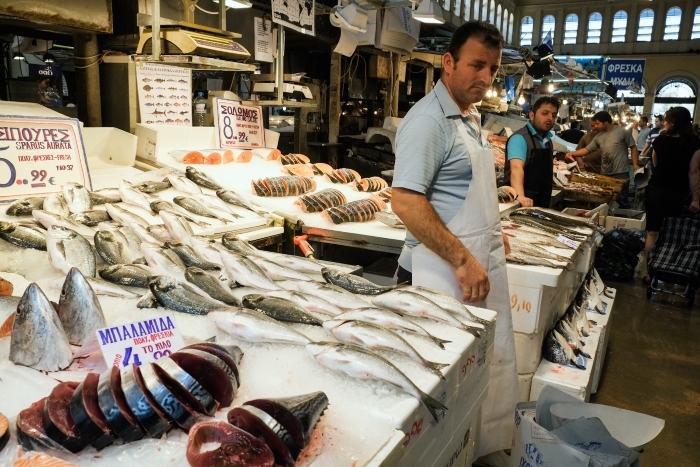 There will be artisanal cheeses and honey and even a few sips of homemade spirits, accompanied by an unforgettable bite in the center of the main fishmongers’ market." There are two Plakas. There's the main tourist Plaka with its souvenir shops and so-so restaurants competing for your custom. And then there's the Plaka the locals know, where you'll get a more authentic taste of Athens. Among many other things, this tour takes you to one of the city's best bakeries, to sample some real Greek coffee, to visit a food shop in the 'village' of Anafiotika, see behind-the-scenes at a tradesmen's canteen and finishes at one of the oldest patisseries in the city. This one lasts 5.5 hours and obviously takes place every Sunday. As they say: "Sunday is traditionally a day of leisure for the average Greek, dedicated to two important aspects of life: food and family. Most Greeks enjoy the largest meal of this day at lunchtime, sharing it with an extended family that usually includes children, cousins, grandparents and aunts and uncles." The tour starts with a fresh-baked koulouri near the wonderful Sunday morning Monastiraki flea market. Then: "There will be a good Greek coffee and breakfast’s second course: thick strained yogurt with honey and nuts alongside hosaf, a dried fruit and spice compote that’s a specialty of the Pontic Greeks exiled in the 1920’s from Turkey’s Black Sea region." 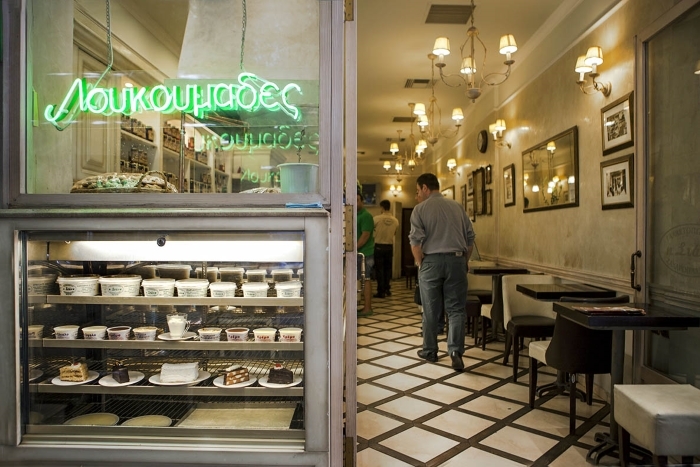 To prove that this is an authentically Greek experience, it includes two lunch stops! The first offers grilled lamb chops and hand-cut fries in a family-run taverna, followed by a longer visit to another taverna where Greeks head for lunch with their families. Here you can expect Greek comfort food like dolmades and soutzoukakia. Visit the Culinary Backstreets website, and don't forget to check out the section of food stories about Athens.